Ticket Price: Pay what you can! 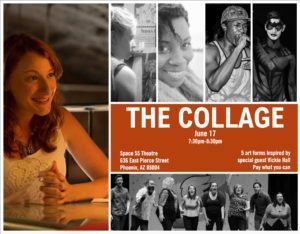 The Collage uses a special guest’s real-life stories & lifestyle to improvise 5 different forms of art within a 1 hour time span! Please note this is a guest event. 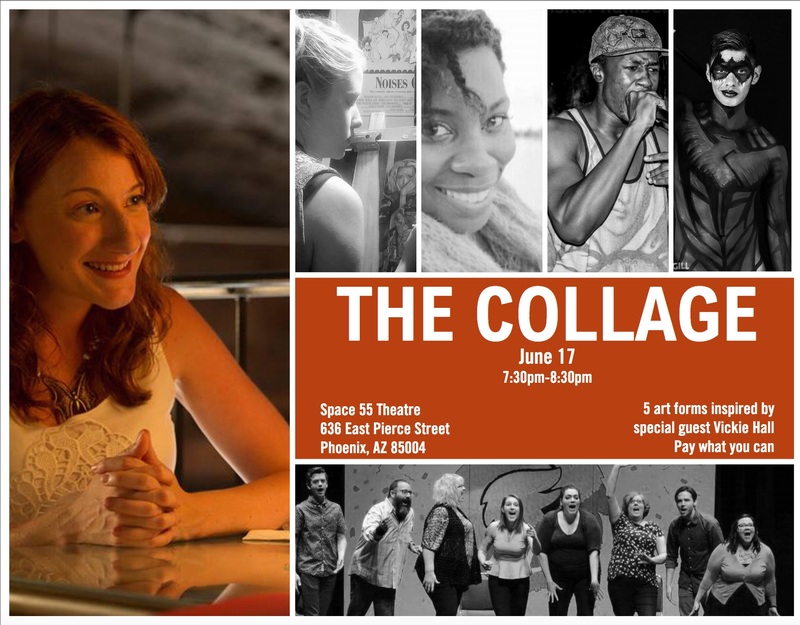 Space 55 discounts and passes cannot be accepted.